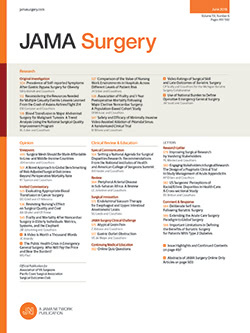 The pronounced improvement in the care of patients with spinal deformities during the past 15 years is exceeded only by the rapid expansion of knowledge, as evidenced by the voluminous proliferation of articles pertaining to all aspects of spinal deformities and appearing in a variety of journals. In this book the authors have succeeded in digesting, assimilating, and condensing all pertinent material, both theoretic and practical, and have regurgitated it in an easily readable manner. This is the most comprehensive text to date encompassing the entire field of spinal deformities. This is now the standard for all future similar literary endeavors. In essence, the authors have "put it all together."